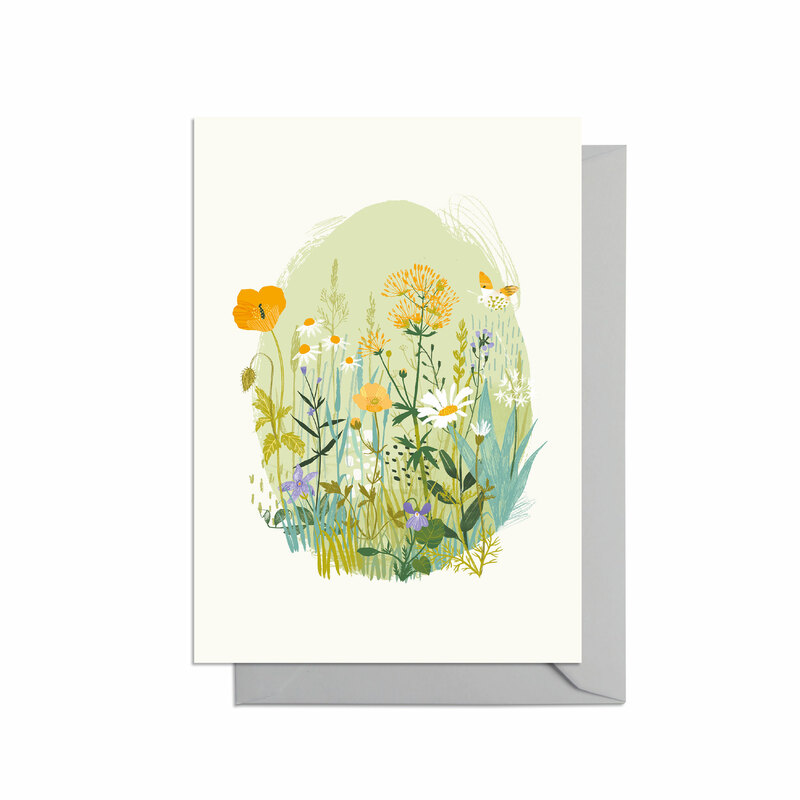 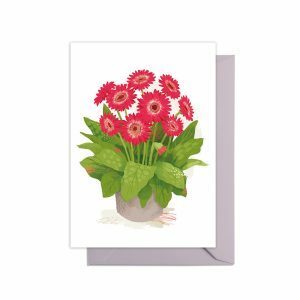 Wildflower greetings card, with gardening tips and a blank space for your message. Send a picture of peace and floral beauty with this innovative wildflower design. 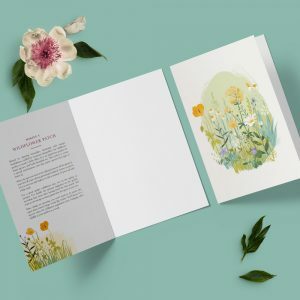 Inside you’ll find information on how to start your own wildflower patch, written by gardening guru, Paul Peacock, as well as a blank space for your message. 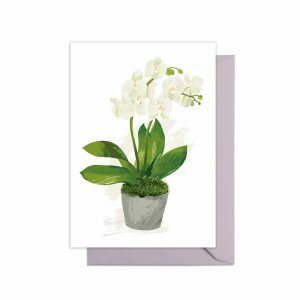 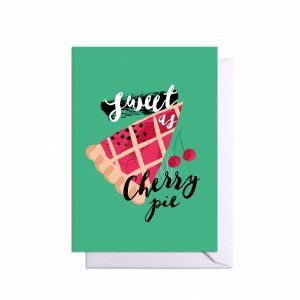 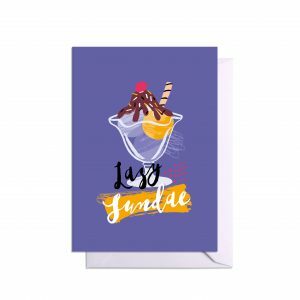 This card is printed on the highest quality FSC certified paper and comes with an owl grey envelope.